The Patriots signed tight end Austin Seferian-Jenkins to a one-year contract on Wednesday, according to ESPN's Field Yates. He is the first piece in place that could help replenish the tight end position after Rob Gronkowski announced his retirement last month. The 6-6, 262-pound Seferian-Jenkins has been productive during his five-year National Football League career, but he's also battled some injuries and off-field issues. The other four tight ends on the Patriots' depth chart - Jacob Hollister, Stephen Anderson, Matt LaCosse and Ryan Izzo - have combined for 71 career receptions. 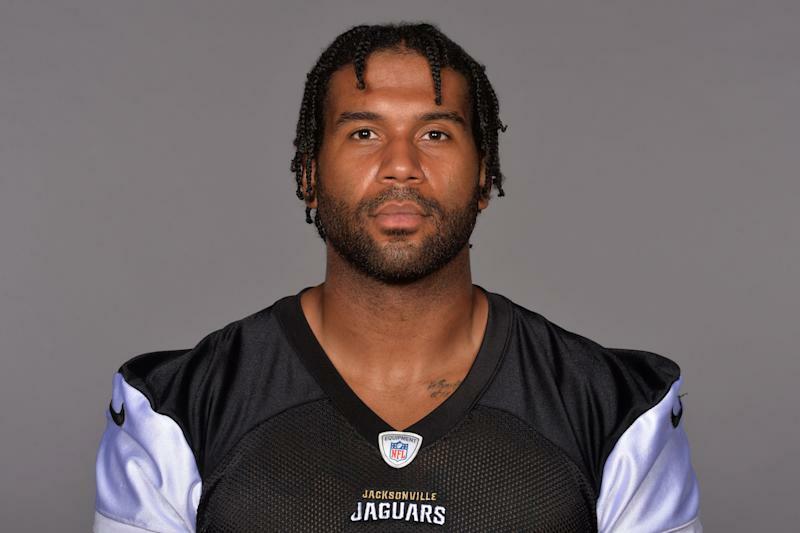 Seferian-Jenkins, 26, was injured most of a year ago, playing in just five games for Jacksonville. He was considered the best tight end available on the open market. Early guesses as to their breakdown would have Seferian-Jenkins getting the lion's share of the Patriots' TE targets (which totaled 80 in 2018 and feels fair for a Gronkowski-less team), but not an overwhelming majority. He had a career year with the Jets in 2017 by tallying 50 receptions and three touchdowns. Seferian-Jenkins is likely to see a massive spike in ADP after this news, with some analysts saying he could be a mid-range TE1 in New England.